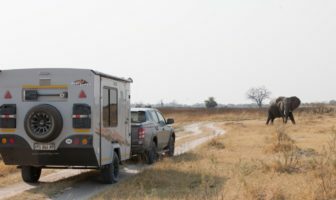 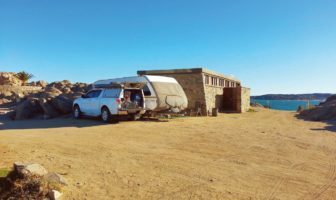 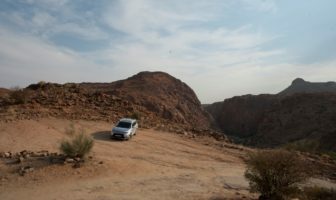 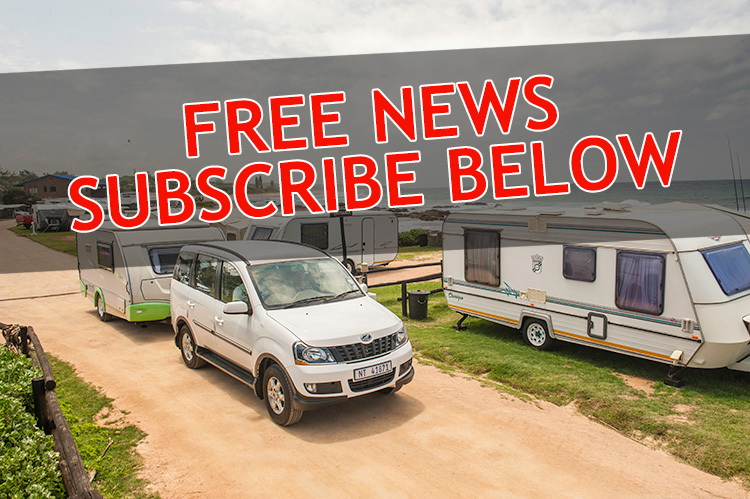 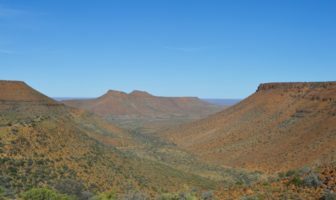 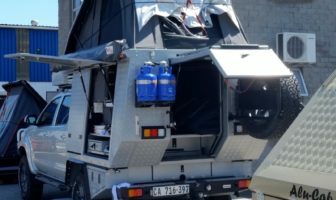 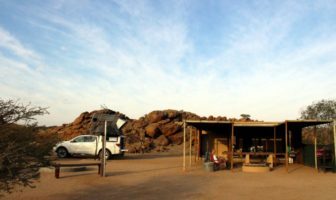 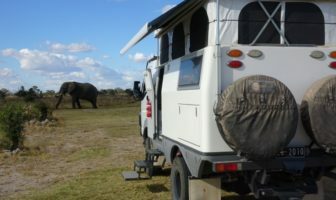 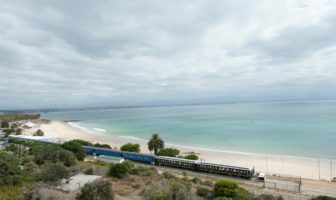 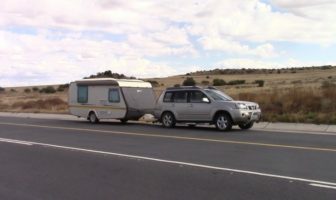 Australian couple Uwe Bockmann and Meg Stuart are almost halfway through their Southern Africa trip, travelling in their EarthCruiser EXP motorhome. 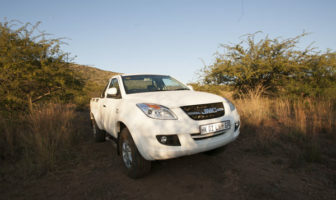 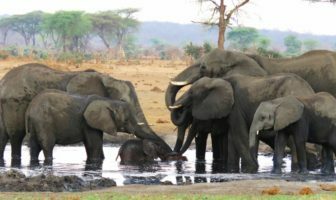 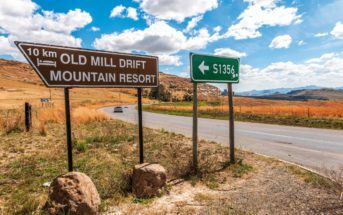 The popular tourist destination of Sabie lies about four hours’ drive from Johannesburg and Pretoria. 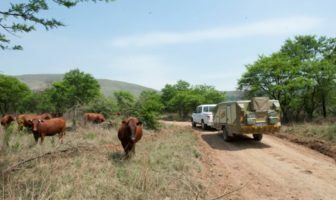 This forestry town on the banks of the Sabie River in Mpumalanga is very well known among caravanners as it is only 64 km from the Kruger National Park. 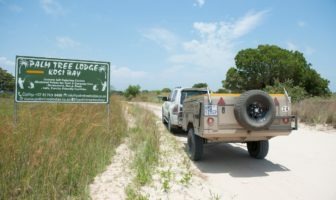 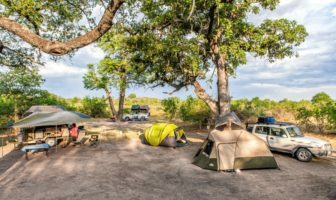 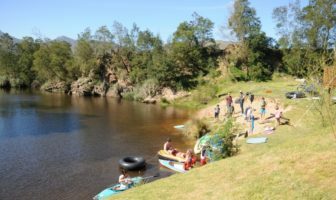 [Resort review] Khomeesdrif is situated right on the banks of the Riviersonderend River in the Western Cape, at the foot of the Sonderend Mountains. 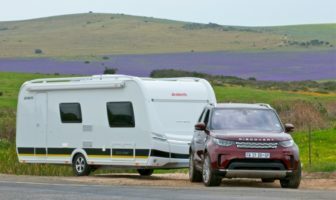 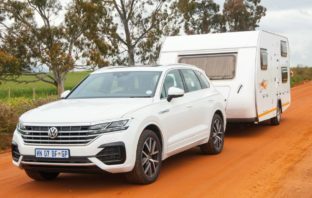 The turbo-diesel engine pushes out a massive 600 Nm of torque; and there is the ability to reverse a caravan without having to touch the steering wheel, thanks to advanced towing assist function! 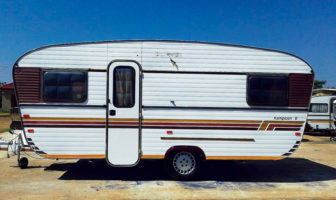 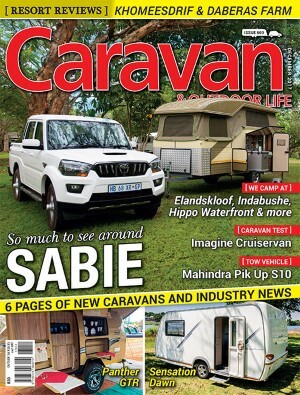 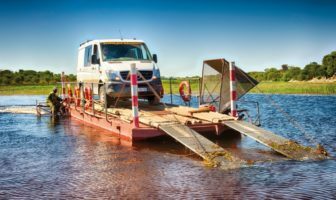 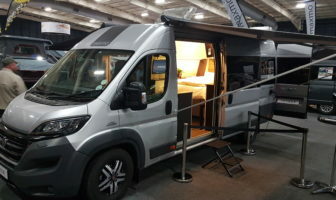 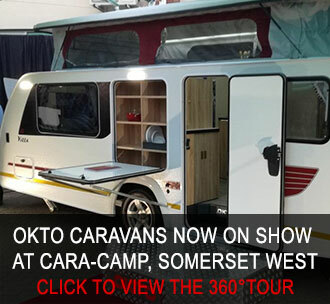 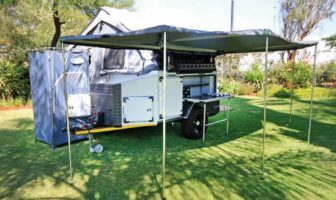 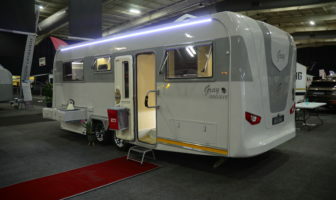 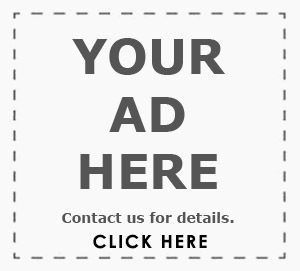 [Industry News] There’s a new kid on the block in the off-road trailer market. 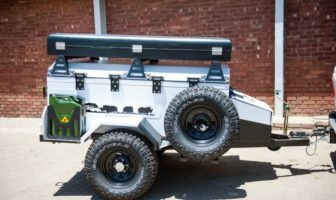 The Rhino Ranger is the first model to be released by Trailer Mega Custom Steelworks (TMCS).